Made out of high strength T6061 aluminum, this brake features strategically placed vents that dramatically reduce recoil that can ruin that once in a lifetime shot. 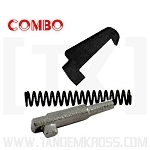 Increase your accuracy and get the TANDEMKROSS “Game Changer” today! 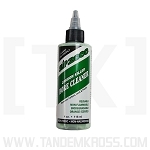 Looking for a great cleaner to remove carbon build-up in your compensator? Try Slip 2000™ Carbon Killer - our recommended cleaner for the "Game Changer"! First the compensator looks just wonderful. Very nice machining and finish it is a much better option than the ugly knurled nut on my SW22 Victory. 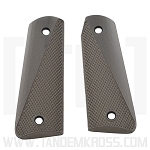 It reduced any residual muzzle flip to absolutely none making follow up shots much easier and tightening up the groups. I got the item about 5 days after I ordered and communications were great. Very good customer service and prompt delivery. I am already recommending it to friends. I purchased this comp for use on my Clark Gun Co. Custom S&W Model 41 STC barrel. The compensator works better than other comps made for .22 Rimfire pistols because it vents out of the top and sides rather than 360 degrees. 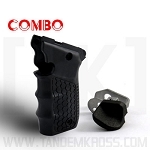 If you are looking for a Rimfire comp that works give this one a try. Fit the S&W Victory very well.Well made and good price. Easy to install, haven't got a range report yet!! Q: How do I clean the compensator? A: I like to recommend for people to use Frog Lube to help make a protective barrier from the start. This will make cleaning a bit easier. My suggestion is to try a carbon remover, such as Carbon Killer by Slip2000. You don't want to let the entire compensator soak in it, because it will remove the finish. But you can try to use it sparingly and see if it can help get rid of the crud. I also like to recommend for people to use Frog Lube to help make a protective barrier from the start. You must clean the Compensator after each days use. The lead build up is tough to get off but it can greatly effect your shot and/or blow out the end of your Game Changer if cleaning is not done regularly. 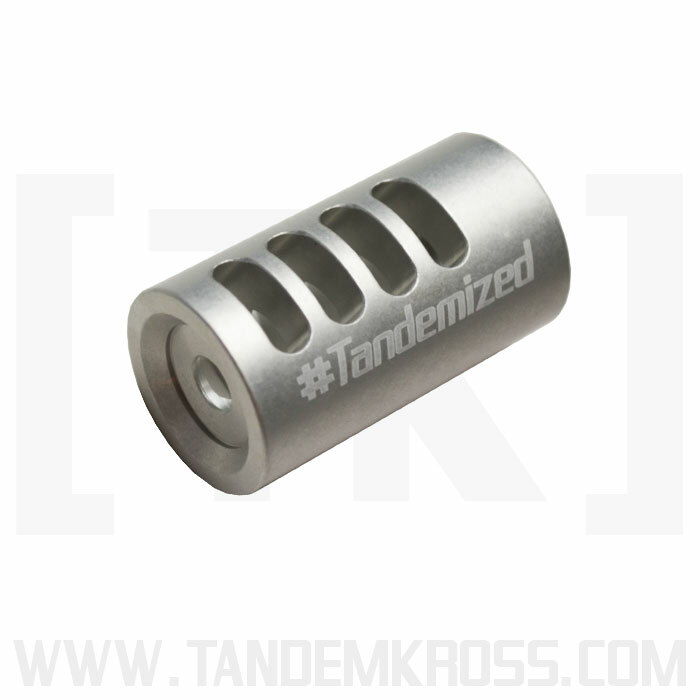 Q: Will this Game Changer Compensator need a threaded barrel? Q: What guns will the Game Changer Compensator work on? Q: How does the Game Changer mount to the S&W Victory 22lr barrel? A: You must have a threaded barrel to install the Game Changer Compensator. Q: Will the compensator fit a stock barrel of the S&W Victory 22 or will I need to have some work done to accommodate it? A: It will fit as long as you have a threaded barrel. 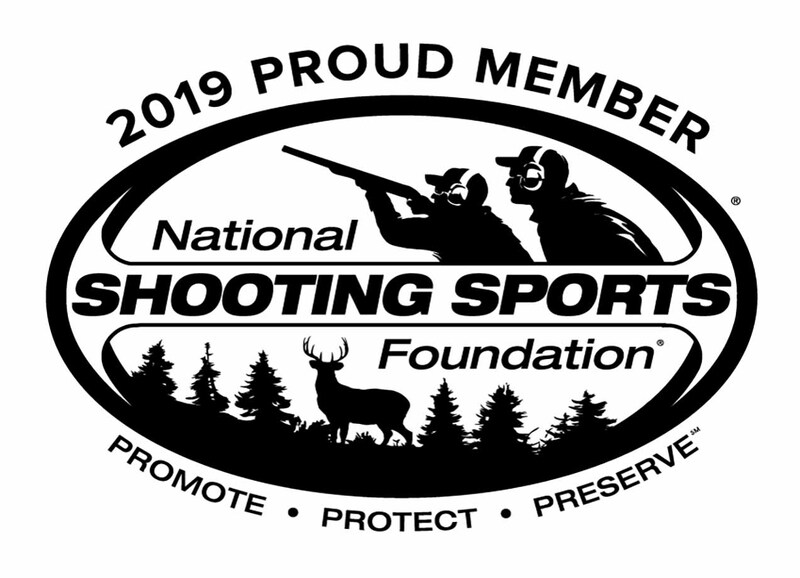 If your barrel is not threaded you will need to have it threaded or purchase a threaded barrel. Q: How is it attached to the pistol? A: You will need a threaded barrel to thread the Game Changer on. The threading is 1/2 x 28. 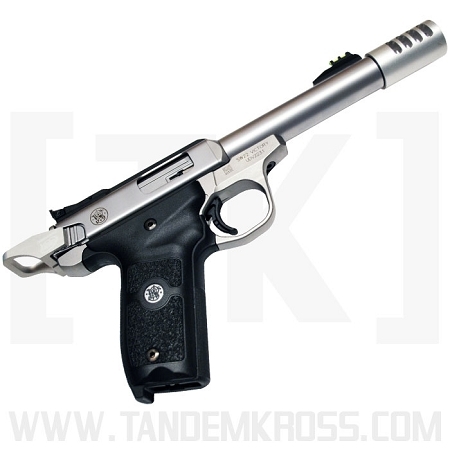 Q: Do you sell something that will fit onto the end of the barrel of the SR22 to allow the Compensator to be installed? 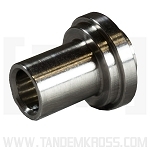 A: Yes we do sell a SR22 Thread Adapter that will allow you to in stall the Game Changer Compensator. 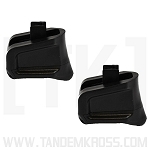 Please type SR22 Thread Adapter into the search bar so you can pul the product up. Q: Will it fit the TACSOL Trail Lite 5.5 inch barrel made for Browning buck mark? 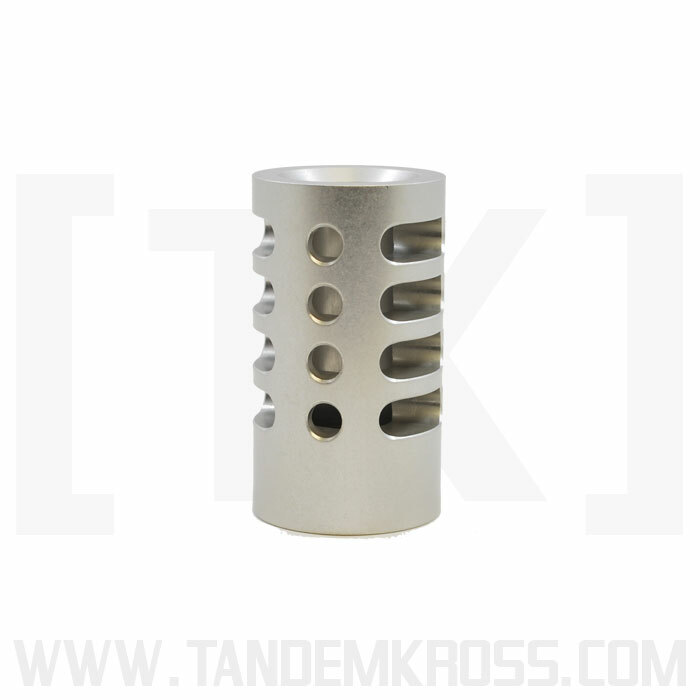 A: Yes this will fit the Tac-Sol Trail Lite BuckMark Barrels. 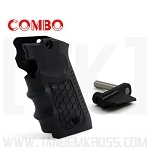 Q: Will this compensator fit on a Volquartsen barrel? A: As long as it is a 22 and the threads are 1/2 x 28 yes it will fit. 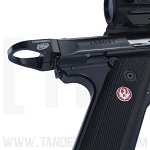 Q: My S&W 22 Victory does not have a threaded barrel how can I attach the Game Changer? A: You must have a threaded barrel to install the Game Changer.